The Gürkan Şef steakhouse is the place to be this Valentine’s Day to indulge in a unique mouthwatering Turkish steakhouse experience. Guests can treat their loved ones to an unforgettable night with the steakhouse’s specially curated valentine’s menu. 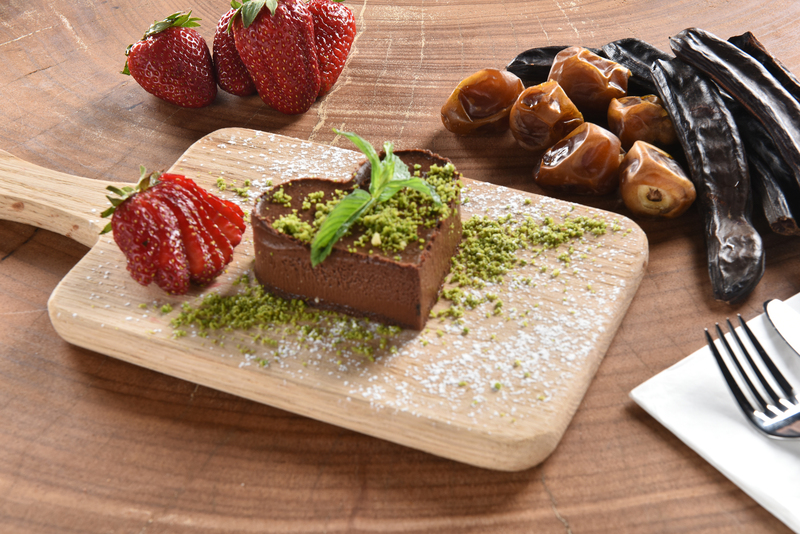 The exclusive Valentine’s Day set menu is available from the 10th till the 16th of February for just AED 399 per couple. The 4-course menu includes a choice of steak tenderloins or lamb chops as a main dish, dessert and much more. The experience starts with a Gürkan Şef chef special; the mediterranean salad which is made with fresh cherry tomato, raisins, goat cheese, pomegranate, walnut, seasoned with lemon, olive oil and sour pomegranate sauce. Guests can enjoy a choice of two starters; Beef Carpaccio and Cheddar Fume. The Beef Carpaccio consists of thinly sliced beef fillet served with baby rocket, walnut, Parmesan cheese and balsamic vinegar. While the cheddar Fume is made using smoked meat with a special cheddar cheese sauce and a Gürkan Şef exclusive herbs blend. A choice of either lamb chops or beef tenderloin is served as a main. The choice of lamb chops between 200 or 220gr lamb chops and a prime tenderloin steak for the beef lovers. For dessert; a little chocolate loving to end the lovely evening on a high note with our very own special dessert, a made of bitter chocolate medina dates, carob molasses. Gürkan Şef is renowned for its good quality cut and ambience, strategically located at City Walk 2, Al Safa, lovers can book their carnivorous candle lit dinner by calling 04 379 9777 or emailing reservations@gurkansefdubai.ae.